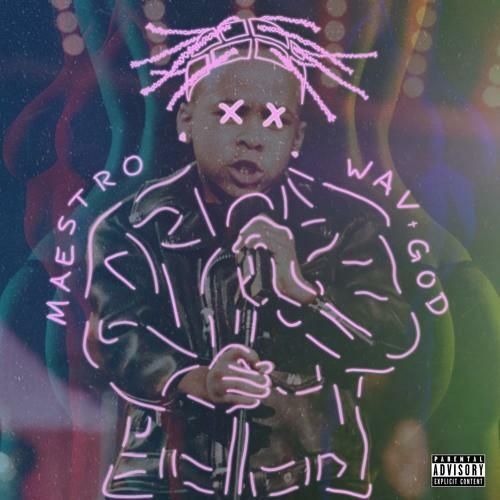 Home>New Mixtapes>Maestro Mixtapes> Maestro Delivers On Debut EP "WAV GOD"
At first glance, you’ll recognize Maestro as an actor known for his starring roles on HBO’s The Wire, UPN’s Guys Like Us, the Broadway production of The Lion King, and most recently on the first season of this year’s Unsolved: The Murders of Tupac and the Notorious B.I.G. On the music side of things, the multi-hyphenate’s credentials include inking a Def Jam deal at 15 while building up behind-the-scenes looks that include production for the likes of Famous Dex and Dice Soho and contributing piano on Nas’s Life Is Good album. But 2018 marks a new era for the Chicago native as Maestro embraces his role in the spotlight to pursue a solo career. Lend your ear to the new EP and sound off with your thoughts down below. MIXTAPES Maestro Delivers On Debut EP "WAV GOD"